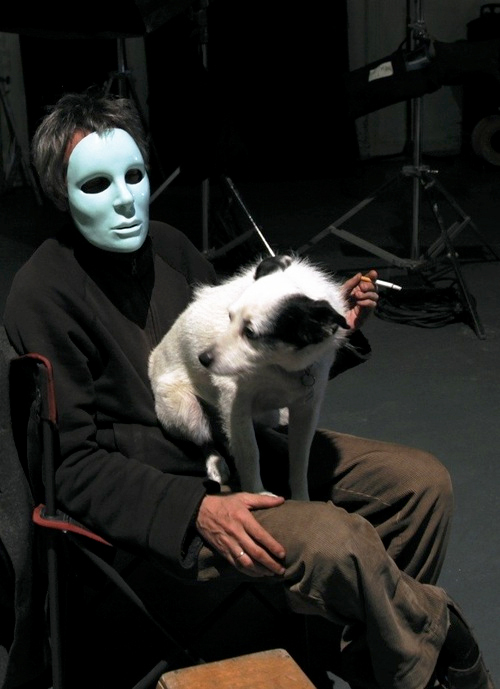 Leo Carax on the set of Holy Motors ! 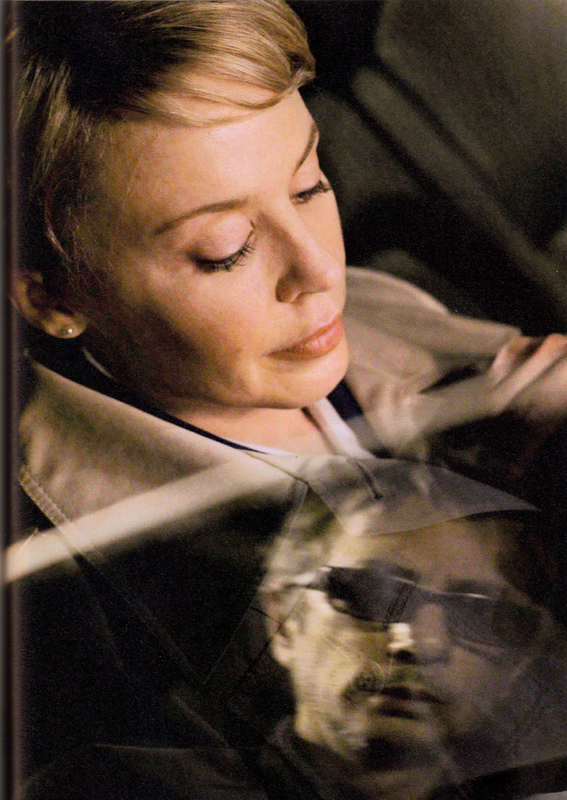 Leo Carax, seen in the first photo with Kylie Minogue, on the set of Holy Motors (2012)! I am not the author of these images, more on Facebook ! Posted on March 18, 2014 March 14, 2014 Categories MarchTags Holy Motors, Kylie Minogue, Leo Carax, on set1 Comment on Leo Carax on the set of Holy Motors ! 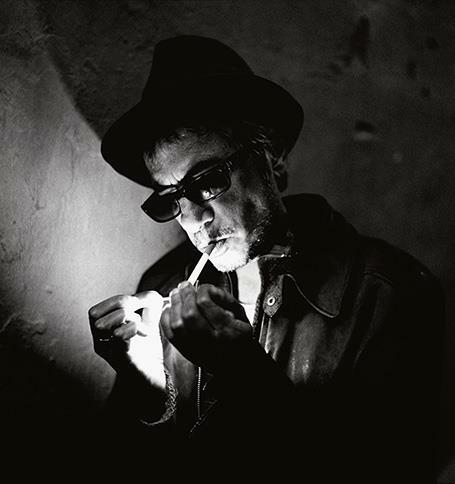 French director Leo Carax, the maker of “Boy meets Girls”(1984), Mauvais Sang (1986) and Holy Motors (2012) among others had his portrait made by photographer Richard Dumas in June 2012. Check it out. Thank you Shayan Bazri for your generous contribution.